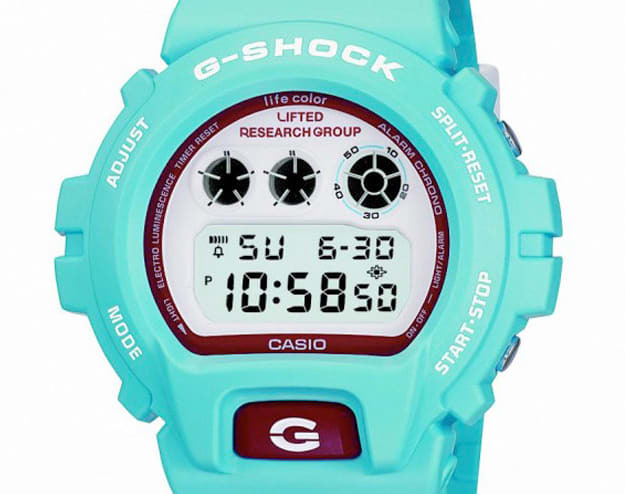 L-R-G drops its G-Shock later this month. Oh wait, you can get it at KCDC now. First!